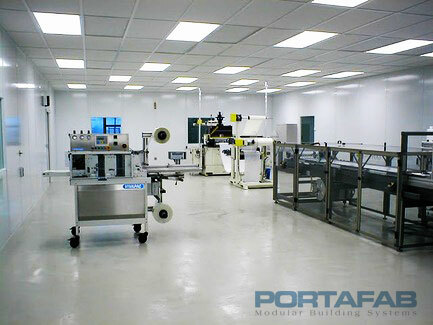 Porta-Fab | Controlled Air Inc. Controlled Air, Inc, is now an authorized dealer for Porta-fab enclosures. 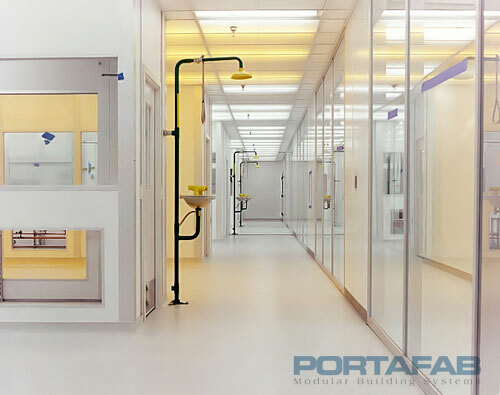 Porta-fab products allow us to design and build critical environments such as: cleanrooms, data rooms, security enclosures, environmental rooms, temperature and humidity sensitive rooms. 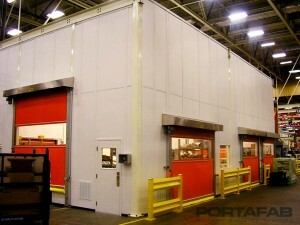 PortaFab’s modular walls can be installed quickly and cleanly, with no mess or construction debris. 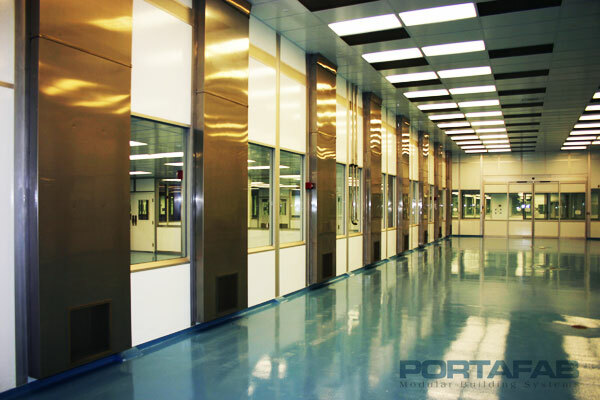 Designed to meet the specifications of cleanroom environments, CleanLine is an all-purpose system featuring 2”, 3” and 4-5/8” thick wall systems that can utilize a wide variety of wall panels. This system can be used to outfit existing facilities or create freestanding envelope structures. Designed primarily for the microelectronics and nanotech industries, FabLine systems are ideal for applications with significant bulkheading requirements or environments that require non-outgassing, non-shedding, and anti-static wall systems. radius corners for ease of cleaning. Wall panels feature non-porous surfaces with architectural finishes that withstand repeated cleaning and sanitization with various chemical solutions.